Delegates from both pro- and anti-whaling countries descended on Portoroz, Slovenia this week for a meeting of the International Whaling Commission (IWC), and the event has already turned into a heated debate about Japan's whaling program. 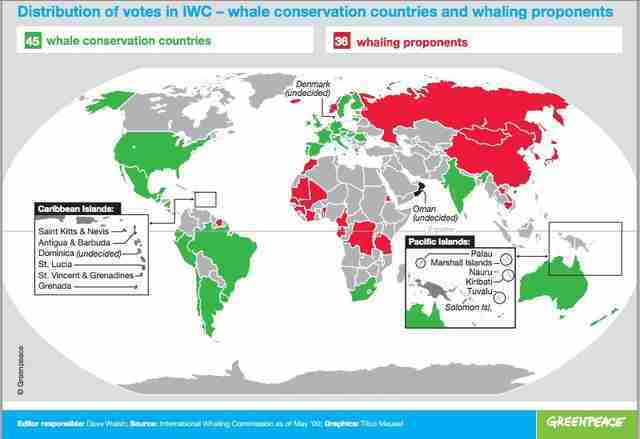 Japan, which was forced to stop its commercial whaling program in the Southern Ocean after a court ruling found it unscientific last March, has been asking other IWC members for support to resume the program in 2015. The country aims to adjust the catch quotas so that it can continue. Japan said that the court ruling did not provide an outright ban, and that it should be able to continue whaling with revised quotas. In fact, on Thursday the country announced that it would proceed with whaling in the Southern Ocean - a designated whale sanctuary - next year, regardless of the court's decision. Other member countries immediately spoke out against Japan's plans, arguing that the hunt is carried out for commercial purposes, not scientific ones. "We are disappointed with their announcement," Gerard Van Bohemen, the leader of the New Zealand delegation told the Guardian. "We thought it important that there was a strong statement agreed about the interpretation and application of the court's decision but in the end it wasn't possible to reach consensus on that." Australia has been a long-time opponent of Japanese whaling, and was one of the countries to bring the suit against Japan to the International Court of Justice, the judicial branch of the United Nations that settles legal disputes between states, earlier this year. Australia's commissioner Michael Johnson said that "lethal scientific research is simply not necessary." 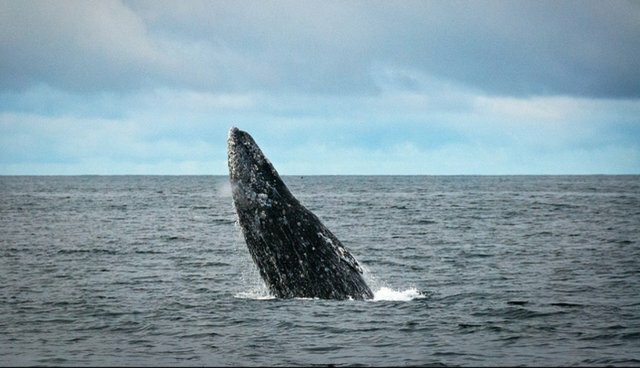 New Zealand went even further, filing a draft resolution that would defer any new permits for scientific whaling for two years. Australia backed this resolution as well. "If it goes to a vote, there is a majority, although it may be very tight. The problem is that you then have something approved with a tiny majority. It is not ideal but it is still a message."